Thursday, October 1: The last day of auditions for Gigantic for The Vineyard Theatre! Michael Cassara is casting. Thursday - Friday, October 1 - 2: Auditions for PopStar through Michael Cassara’s office. Saturday, October 3: Auditions for the Broadway company of Matilda through Nora Brennan’s office. Thursdays, October 15 & 22: Auditions for an untitled project through Arnold Mungioli’s office. Monday, October 26: Teaching Audition Class at CAP 21. 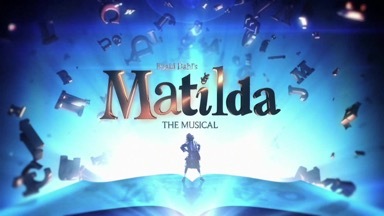 Thursday, October 29: More auditions for Matilda through Jim Carnahan’s office. Saturday, October 31: Playing class at The York Theatre Company with Michael Unger.